Charlotte and Nicole were once the best of friends, spending summers together in Nicole's family's island house, but they have since grown apart. When Nicole returns to the island house in order to write a book about island food, she invites her old friend. Outgoing and passionate, Charlotte has a gift for talking to people and making friends, and Nicole would like her help interviewing locals for her book. But what both women don't know is that they are each holding a secret that may change their relationship forever. In 1956, when this novel was first published, communities all over New England snapped up copies to see if they were the town portrayed in the book. 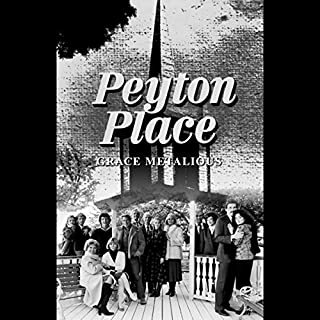 Peyton Place is the story of a repressive New England town known for its high standards of public morality, and the steamy sexual activities that take place behind its bedroom doors. Best book I've read to date! For Dana, what should be the happiest day of her life becomes the day her world falls apart. Her daughter is born beautiful and healthy, but no one can help noticing the African-American traits in her appearance. Dana's husband, to her great shock and dismay, begins to worry that people will think she has had an affair. Now Dana has to track down the father she never knew and explore the possibility of African-American lineage in his family history. The Maxwells and the Popes have been friends forever. The women were college roommates, their husbands are partners in the same law firm, their kids have grown up next door to each other, and the two families share both vacations and holidays. 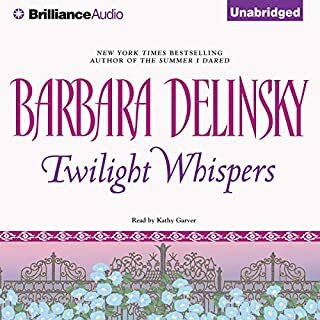 Like Wisteria Lane, the "perfect" suburban street of Desperate Housewives, all is beautiful and serene - until an accident forces these close neighbors to look beneath the surface. 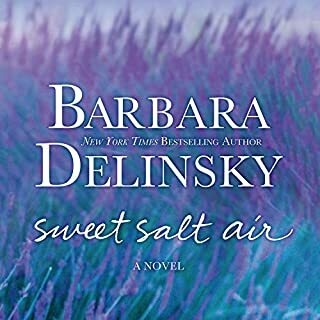 In this moving, unforgettable story, Barbara Delinsky exquisitely captures the depth and complexity of the human heart as few writers can. Along with their husbands, Amanda, Karen, and Georgia are a close-knit circle of friends enjoying seemingly ideal lives in an upscale neighborhood. 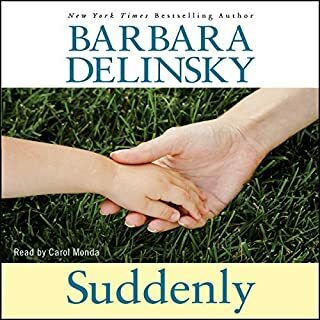 But when they learn that their lovely younger neighbor, widowed for a year and presumably still unattached, is pregnant, the strains and imperfections of their lives come into full focus. As they ponder who the father might be, each of the women harbors suspicions about her own husband - and each is forced to a crisis point that will strengthen or shatter her marriage. Rachel Keats and Jack McGill were artists, deeply in love when they married, until the rush of life took its toll and they divorced. Six years later, Jack puts aside his career as a leading architect to hold a bedside vigil at his ex-wife's hospital bed. Jack begins to see Rachel, his daughters, and the story of his marriage with new eyes. Coast Road celebrates those things in life that matter most - the companionship of friends and the irreplaceable time spent with children and family. Blueprints is the story of two strong women - Caroline MacAfee, a skilled carpenter; and her daughter, Jamie, a talented architect. The day after her 56th birthday, Caroline is told the network wants Jamie to replace her as the host on Gut It!, their family-based home construction TV show. The resulting rift couldn't come at a worse time. 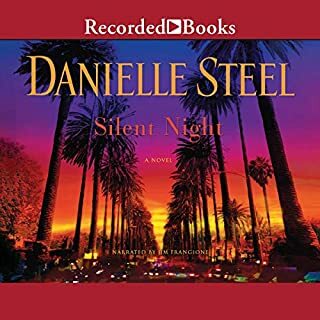 For Jamie life changes overnight when, soon after learning of the host shift, her father and his new wife die in a car accident that orphans their two-year-old son. 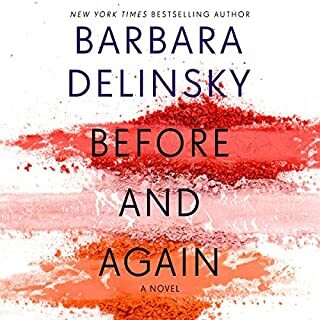 After an unscrupulous reporter falsely accuses Boston lounge singer Lily Blake of having an affair with a newly appointed Cardinal, she’s hounded by the press, fired from her job, and robbed of all her public freedom. The humiliation and violation of privacy leaves her no choice but to retreat to her rural hometown of Lake Henry, New Hampshire. In search of refuge, Lily forms an uneasy alliance with John Kipling, a former Boston reporter with trust issues of his own. Redemption and forgiveness well written. To an outsider, Middle River is a picture-perfect New Hampshire town. But Annie grew up there, and she knows all its secrets - just like her idol, Grace Metalious, author of the infamous novel Peyton Place, which laid a small town's sexual secrets bare for all the world to see. Annie Barnes is now a best-selling author, and when the residents of Middle River hear she is returning for a lengthy visit, everyone believes she's come home to write about them. But passion and rage propel Annie on a different course altogether. Coming face-to-face with decades of secrets and lies, she knows she must find the strength to move beyond the legacy of Grace Metalious, defying her past to heal the wounds of the town and her own family. 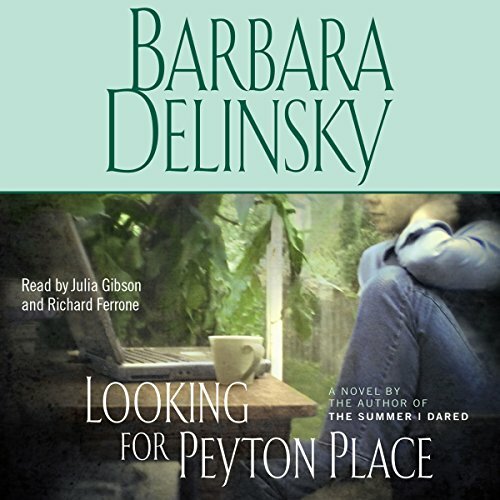 After a rather slow beginning, the book picked up and became a good read, which is what I expect of Barbara Delinsky. As always, the story was good although the ending was a little less imaginative than some of her other books. Still, I like the way you always learn so much about her topic as you read.